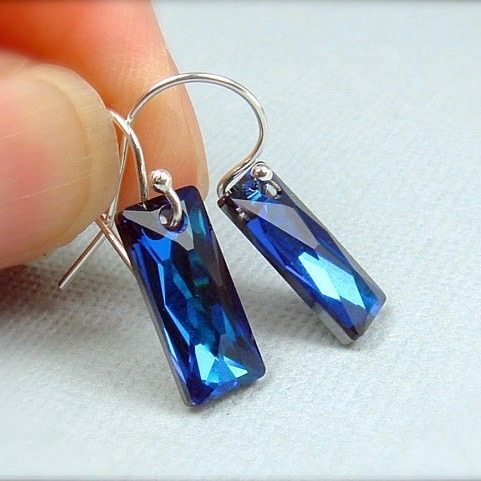 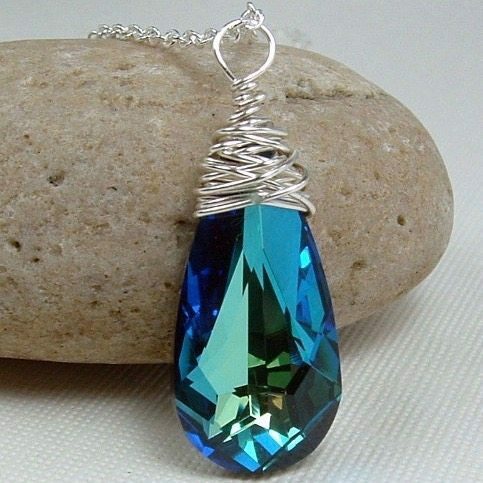 Sparkly Swarovski Bermuda blue round crystals are finished in a form of lovely earrings on ornate sterling silver ear wires. 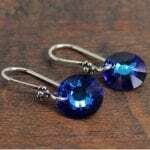 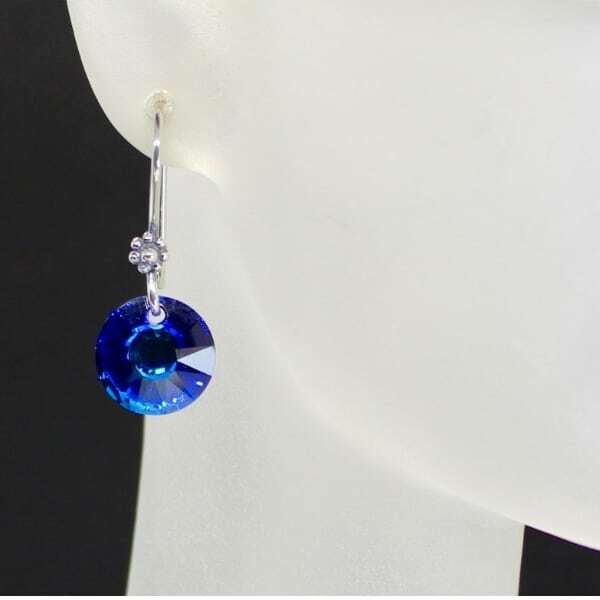 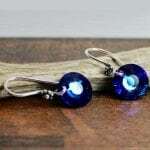 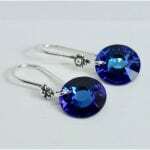 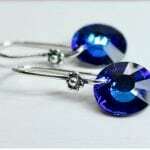 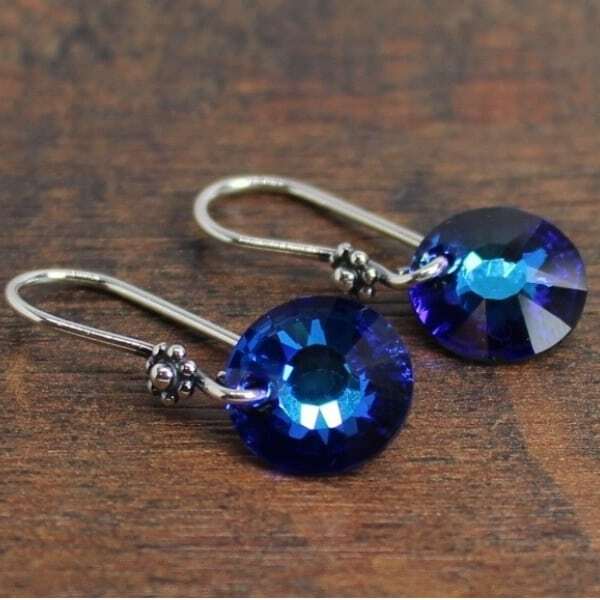 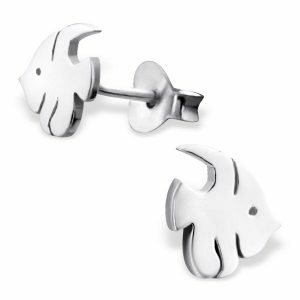 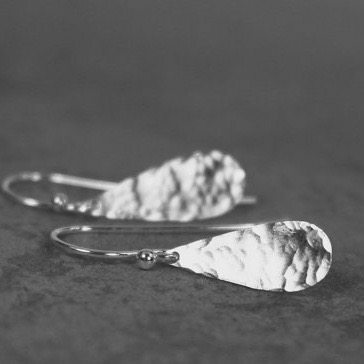 These Bermuda blue earrings have an excellent quality and finish! 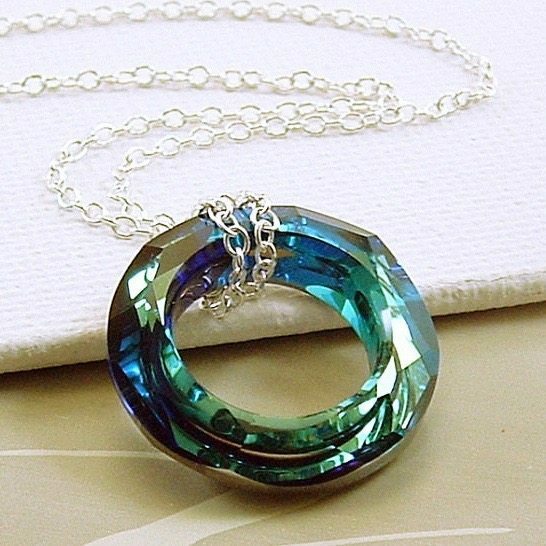 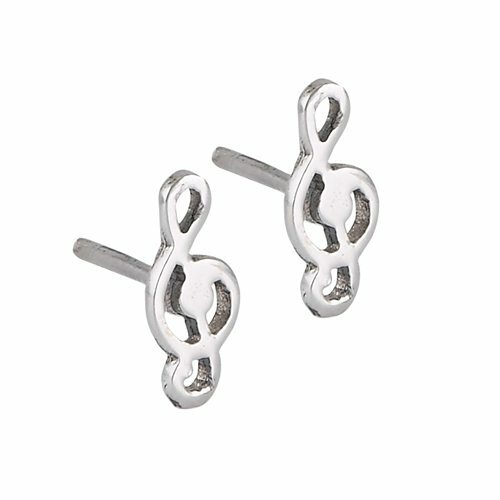 Perfect for daily wear or a fancy night out. 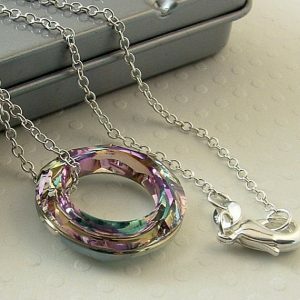 All my jewelry comes beautifully packed ready for gift giving in a secured mailer via Canada Post.